Salt is important for a horses diet to balance sodium and chloride, especially in the summer. Your horse needs to consume a minimum of 1 to 2 oz of salt per day, and in the summer or with hard work go up with up to 2 to 4 oz per day. Horses naturally have an appetite for salt. It can be added to feed (electrolytes) in addition to salt blocks. I use both as it is very hot here in the UAE, however, i change the amount according to the seasons. If you do live in a cold climate country, then a salt block or salt lick would suffice. I use a regular electrolyte powder from my local tack store along with a Himalayan salt lick. 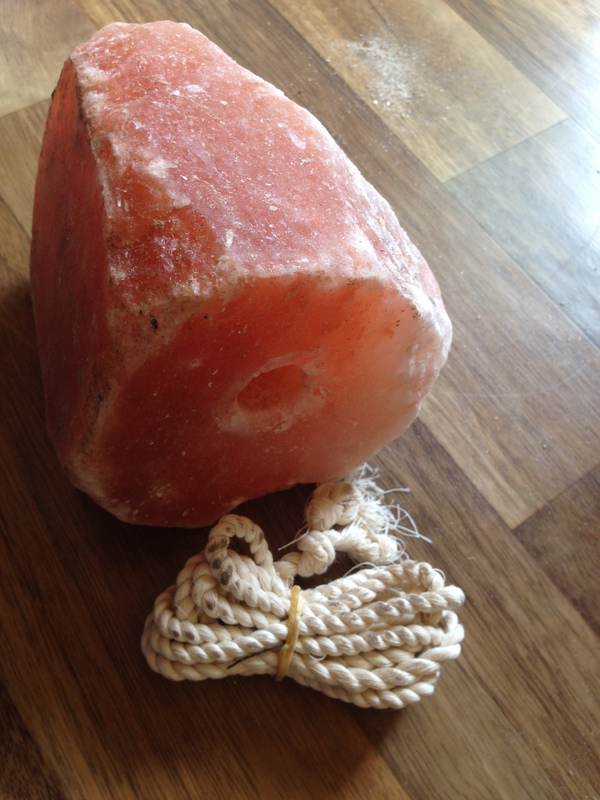 The more pink the salt lick is, the higher minerals it contains, such as iron, potassium and magnesium which are naturally found within the Himalayan Salt. 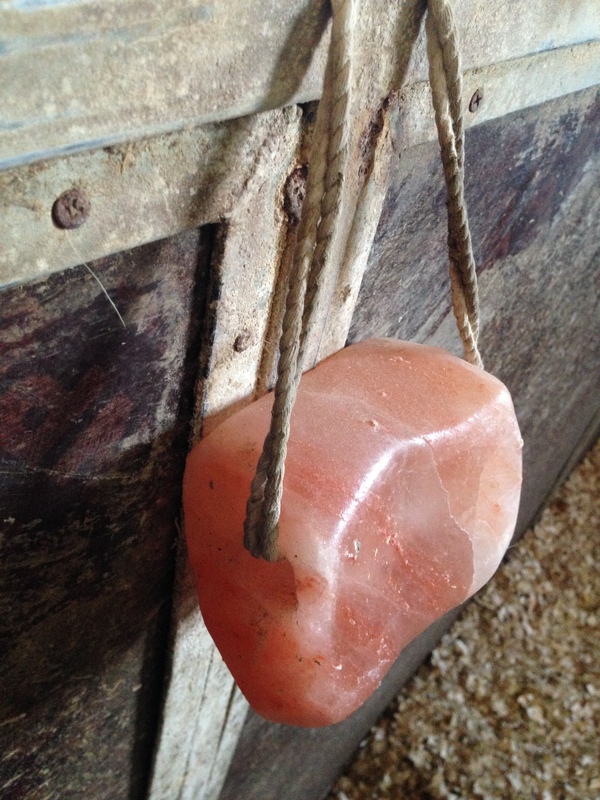 The salt lick is super hard and heavy, therefore, your horse will not be able to bite off it, only lick. Which is perfect as it limits the amount they take it. 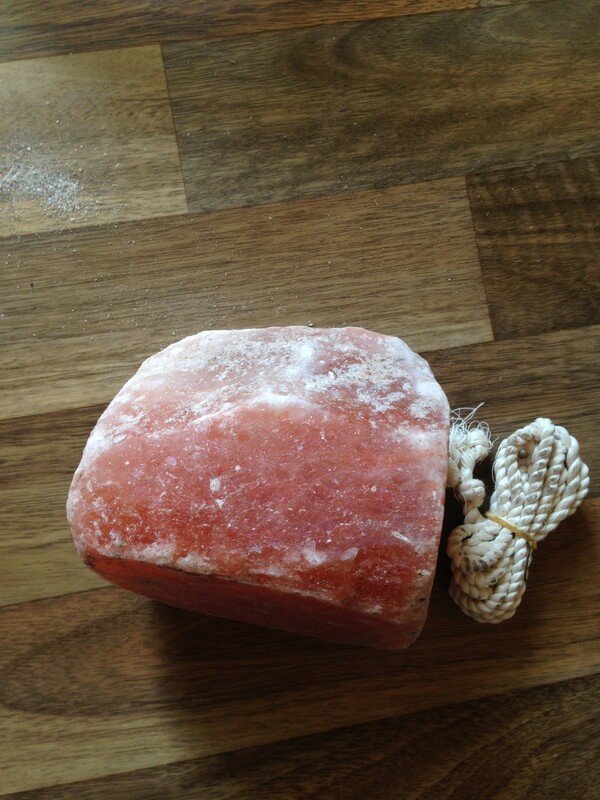 I have tried other salt licks but the only one that gets devoured by Tofino is this Himalayan salt lick from City Knights. It is also great that the salt licks come pre-drilled and with a rope too. Note: Too much salt can be harmful for your horse so kindly keep it limited to 1 to 2 oz of salt per day, and in the summer or with hard work go up with up to 2 to 4 oz per day as mentioned above.